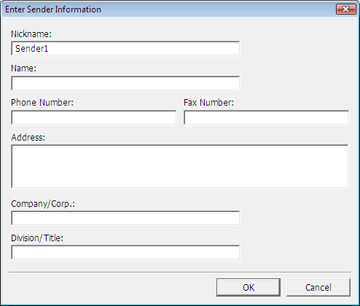 Enter your sender information so that recipients can identify the origin of the fax. Then click OK to save the sender information. 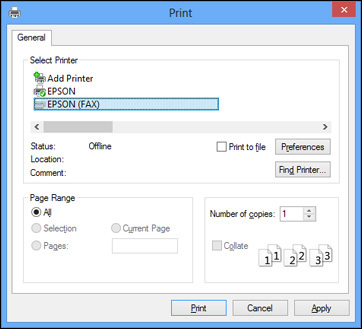 Add a cover sheet, input a fax number, or set up a phone book of numbers for future use, then click Next. If you added a cover sheet to your fax, select a cover sheet style, enter your subject and comment information, then click Next.